Fantastic opportunity! 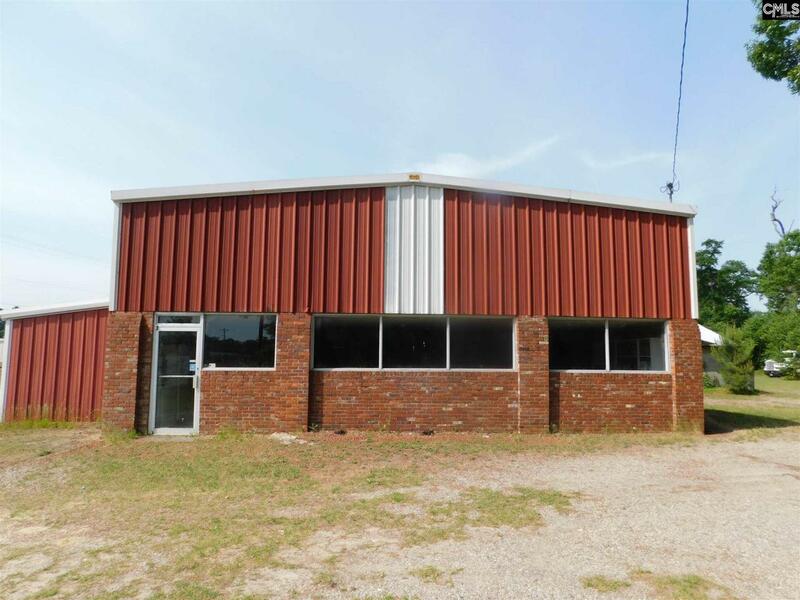 Over one acre of private commercial property at corner of Hwy #1 & Hwy 39 in Monetta. 2 Large metal frame buildings for warehouse and retail office space. Bathrooms and sales counter in office area. Concrete floors in all buildings. County water. High traffic count and excellent visibility. Over 6,000 ft of warehouse space. Bring offers.